Made Safe, Fast, and Easy!! Our mission is to educate businesses about the legal and environmental consequences of discarding expired tritium exit signs in trash or waste sites and to make their proper disposal as safe and easy as possible. With this mission in mind and utilizing the efforts of The Arbor Day Foundation, Tritium Disposal will donate to plant a tree for every disposal order. 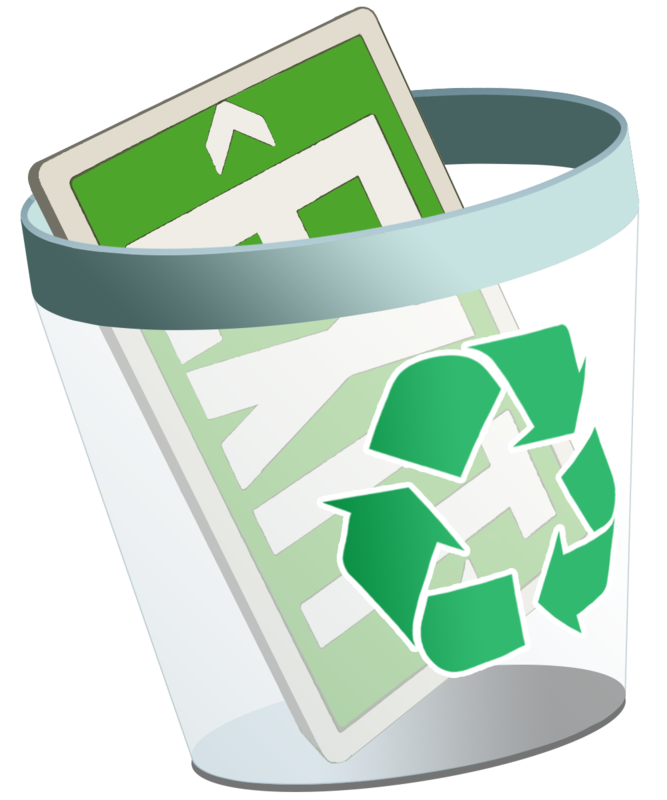 At TritiumDisposal.com we are dedicated to making your exit sign disposal service both quick and easy. We provide you with easy to follow instructions and will complete virtually all of the necessary government paperwork for you. What is tritium and where does it come from? How dangerous is it and how is it disposed? We can answer all of these questions and many more. Have you ever packaged a radioactive device before? We have some important guidelines that outline the safe removal and proper packaging of tritium exit signs. Don't bother heading down to your local library. We've compiled the most relevant documents from the US NRC, DOT, and Agreement States regarding tritium exit sign disposal.